How many of you have the experience of being trapped by WebM during streaming them because WebM is not compatible with many devices? The simplest way to solve this is to convert WebM to a universal format, e.g. WMV. Among so many WebM to WMV converters, Zamzar and Leawo Video Converter are two typical representatives to recommend to you. 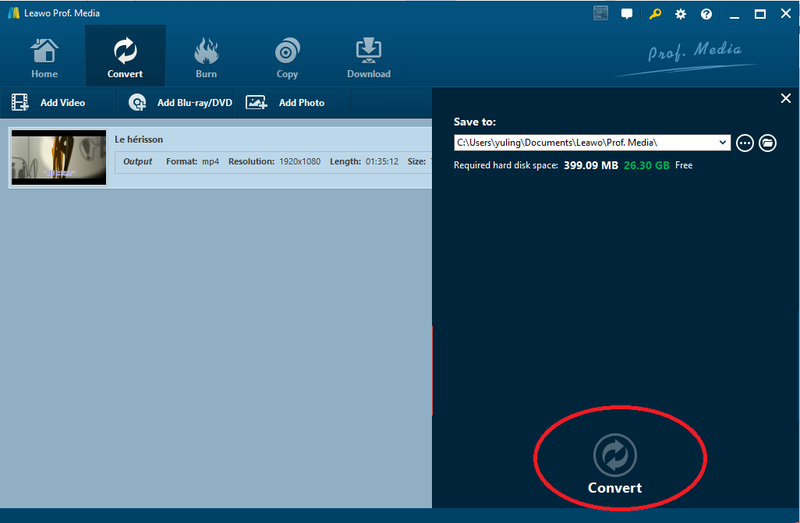 Leawo Video Converter is a professional desktop program for users to convert files from one format to another. This program provides a one-stop solution to users for converting, editing, and merging videos. To save users from troubles, this program offers a wide range of multilingual user interfaces for smooth operation. In terms of the output file quality, this program adopts the most advanced technology to ensure lossless output after file conversion. And 6x speed is provided to improve the program efficiency. If you are going to convert WebM to WMV, this program is definitely your best choice ever. Get used to the procedure through the example below. Skip this step if you already have this program installed correctly on your PC. If not, click the button below to download and install it to your PC. Step 2: Add your WebM to the program. Click Add Video to import the source WebM to the program. It is also an option to drag and drop the video here. Step 3: Select WMV as the target output format. Click Change from the format drop-down menu, and a Profile panel will pop up to let you find your target format. Select WMV as the output format here and return to the home page. Click the editing icon to edit your video length, size, effect, and watermark etc. If the source video is perfect enough, skip this step to move forward. Step 5: Set a directory to save the converted video. When settings are done, click the big green button Convert and specify a folder to save the output video from the pop-up sidebar. Then, click Convert below to start converting WebM to WMV. Step 6: Open the converted video. View the process through the green progress bar till 100% completes. 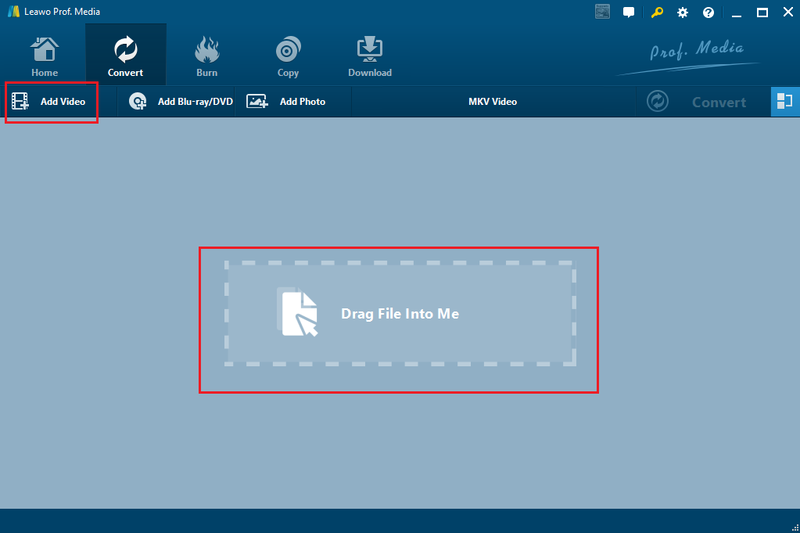 Click the folder icon to open the folder and play the converted WMV video. Up to this point, converting WebM file to WMV is completed successfully. 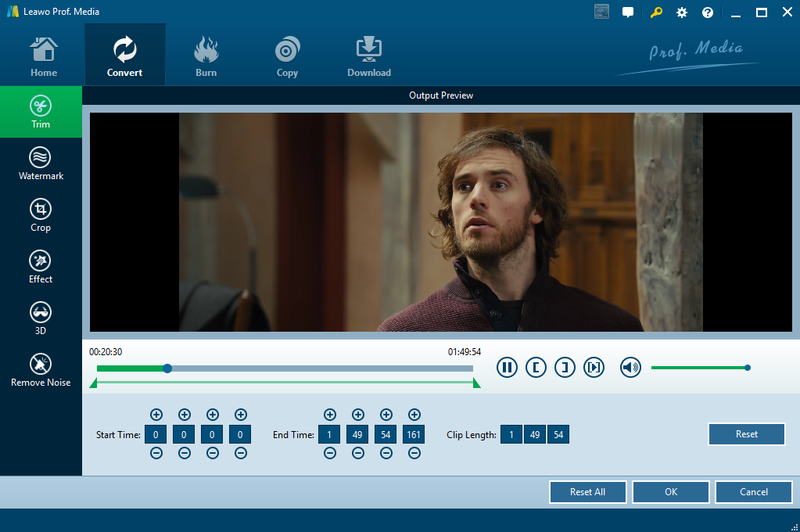 Leawo Video Converter is a desktop program for converting WebM to WMV, which requires app installation. If you want to convert WebM to WMV free of app installation, Zamzar can be your WebM to WMV converter online, which requires no app installation. Steps are shown here to demonstrate how to convert WebM to WMV online. Step 1: Go to Zamzar. Step 2: Select your source WebM video. You have two options to do that, one by uploading it from your PC and the other by copying the video URL to locate the desired video. Step 3: Choose the output format. From the format drop-down list, select WMV in this case. Step 4: Input your email address in the box. This would be used to receive the converted video. Step 5: Convert WebM file to WMV finally. After the process completes, you will receive the converted video in your inbox. Check it out. To be fair, Zamzar is an easy online freeware to convert files, which is so simple that advanced users might not enjoy it because advanced users cannot do any customization work on the file before converting it to the target format. Besides, by uploading videos from the PC, leaving email address on the web, etc, this free online app exposes some privacy leakage risk. Users may not feel comfortable about this. Compared with Zamzar, Leawo Video Converter turns out to be a more professional, reliable, and safe program in video conversion. It supports more video formats, offers more editing features, and applies more advanced technology to convert files and protect user privacy. Furthermore, it does not rely on network connection as badly as Zamzar, which will fail to work if network is not accessible. All in all, Leawo Video Converter is superior to Zamzar in perspectives of conversion speed, file size support, editing features, export quality, and privacy protection. Zamzar is free but you will have more limitations during file conversion. On the contrary, Leawo Video Converter will make your time and money pay off thanks to the professional services it provides. Therefore, no matter to convert WMV to WebM or convert WebM to WMV or other formats, Leawo Video Converter will make you be incredibly proud of your work.